You have probably seen it at the gym, or have heard someone talk about “foam rolling”, but what benefits do foam rolling have for you. 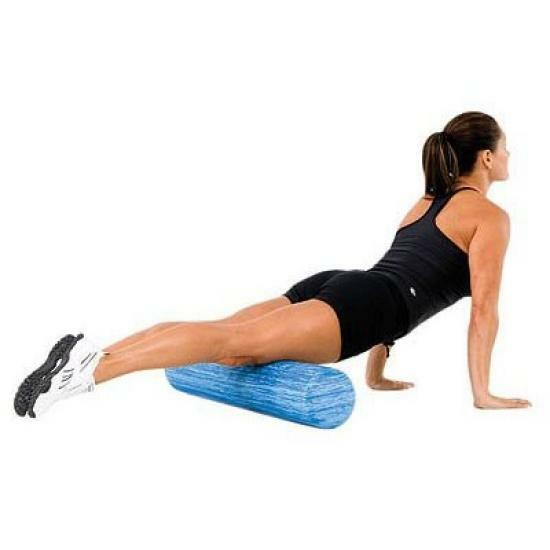 The foam roll is used for self-massage and can be used on almost all muscle groups but mainly used for the lower body muscles. Foam rolling is a self-massage technique used by many athletes following a work out. It helps massage and stretch the muscles. This type of massage can help loosen tight muscles or help release those hard to get to trigger points. 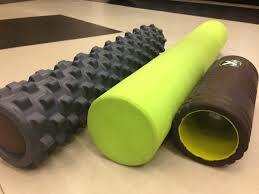 The foam roll can be used on all muscles but is mostly used for quadriceps, glutes, IT band, hamstrings, and calves. This type of massage can help aid muscles with recovery after a grueling weight lifting work out, a long run or just every day tightness. Most often you hear of people foam rolling their IT, or Iliotibial band. The IT band is a thick band of fascia on the outside part of the knee, extending from the pelvis going over the hip down the side of the leg inserting just below the knee. If this muscle becomes very tight it becomes difficult to stretch on its own. This is why an IT band is a common area of focus for foam rolling. If you have a tight IT band and choose to foam roll it, you may feel pain as you roll up and down your leg. The pain may even radiate into your hip as you roll over certain trigger points. Similar to the pain you experience with stretching, think of the feeling as good pain. Why do something that is painful? Releasing this tightness in your muscles will help restore the muscles primary function by breaking up muscle knots and allowing blood flow to the area.Similar to the pain you experience with stretching, think of the feeling as good pain. Why do something that is painful? Releasing this tightness in your muscles will help restore the muscles primary function by breaking up muscle knots and allowing blood flow to the area.